Save yourself from letting 2% fee charged when you use your credit card to add funds in paytm wallet. Here come the new news from the Paytm , where it says that from 8th March 2017 an additional 2% of fee will be charged from the user paying /adding money in wallet through Credit Card. A report in the Economic Times says , that this has been done as more and more users were using the platform to get free credit by using credit cards to fill up the wallet and then transferring that money back into their bank accounts. 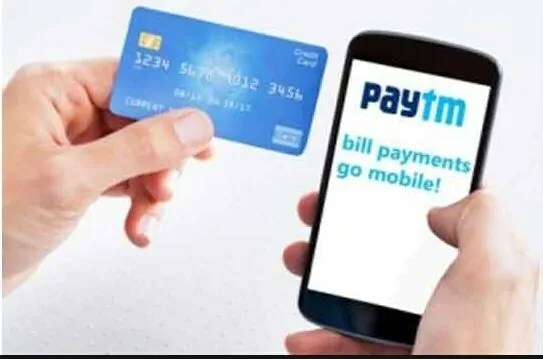 The reason for change in Paytm is that they have pay hefty charges when user used paytm to add money from credit card and then sending it to bank accounts. Their were many users who have used this method to rotate the money from the credit card to debit card using this service of Paytm. This usage method anyways helped user to get the credit points by simply rotating the credit card amount to the bank account/other sources .The credit points so earned by the user can be further used in different transactions , in turn giving no profile to the credit card organizations. After the demonetization in November though paytm has initiated a zero percent transaction fee to attract small merchants across the country , but this step is taken keeping in mind the circulation of fund being done. This 0% transfer to bank fee left an opportunity to misuse this great service meant for our valuable customers. We saw a disturbing trend when many users started funding their Paytm Wallet with their credit cards and transferring it to the bank all for free. They were not only getting free loyalty points which effectively is free cash but also getting access to free credit.